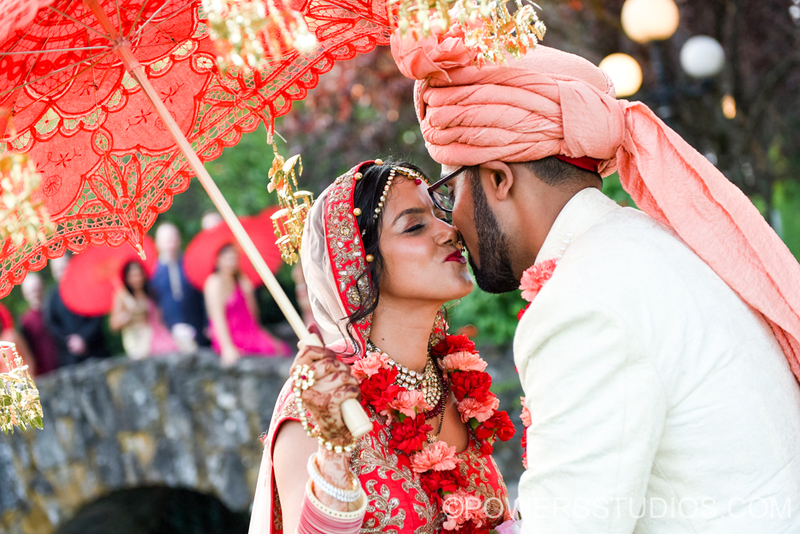 Deepika and Hrishi were married at the Columbia Gorge Hotel! We had an incredible time photographing this spectacular two-day event. From the Barrat through the reception everything in this wedding was simply magical. Thank you so much for letting us be a part of your special day! Congratulations Deepika and Hrishi. God bless you both. Beautiful pics Deepika! I am sure it was a magical wedding….. Congratulations to you and Hrishi! Stay blessed!! Best wishes for a happy married life.